← Market Central, and What’s Glaringly Wrong with the World. This entry was posted in Agriculture, Events and Life Stories, Food Politics, Uncategorized and tagged Agriculture, farming, farmland, food, Food Insecurity, Food Security, food system, Good Food Revolution, Greenwich, Kings County, local food, nova scotia, planning, wolfville. Bookmark the permalink. Provincial Response – there is hope! Service Nova Scotia and Municipal Relations Minister John MacDonell, today, March 23, announced his decision to turn down an application to re-zone agricultural land in Greenwich to allow development. The application was rejected because the Municipality of the County of Kings did not demonstrate the need for the additional land. “While I am satisfied by the municipality’s explanation that they would do all that was necessary to protect the Town of Wolfville’s drinking water supply, there was no demonstrated pressing need for development of this protected agricultural land,” said Mr. MacDonell. 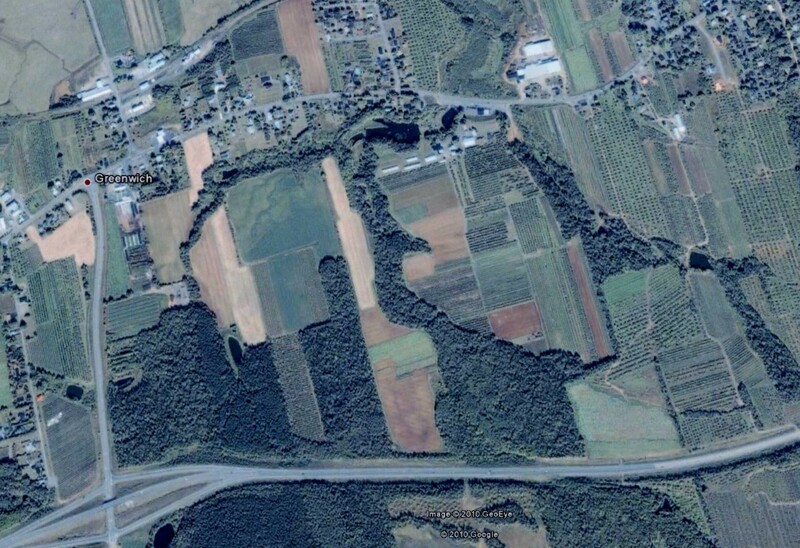 The municipality applied to have 153 hectares of land, which lies between Greenwich and Wolfville, re-zoned from agricultural to residential and commercial. The Statement of Provincial Interest about agricultural land requires municipalities to preserve valuable farm land where reasonable. The statement is intended to serve as a guiding principle to help government departments, municipalities and people make decisions about land use. When a municipality wants to change its planning documents, a provincial review is required under the Municipal Government Act. In 2010, the province allowed 24 hectares of agricultural land in nearby Port Williams to be re-zoned to allow for development. The minister said that the province will consider any future applications from municipalities for re-zoning as long as the application clearly demonstrates the need for the additional land.